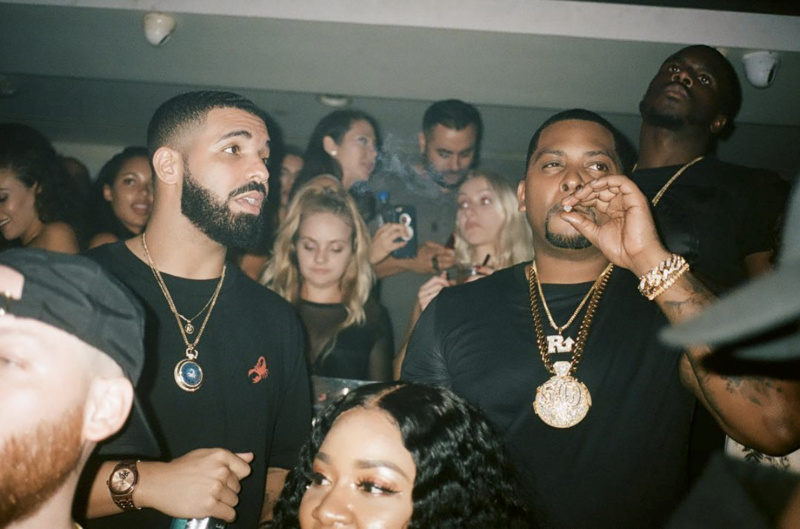 With Scorpion in rotation for about two and a half weeks now, the achievements continue to pour in for Drake. For the second time this year Drake has replaced himself at No. 1 on the Billboard Hot 100 as “In My Feelings” takes the top spot, knocking “Nice For What” down to No. 4. In addition to that, Scorpion remains at No. 1 on the Billboard 200 for the second consecutive week. “In My Feelings” gives Drake his sixth number one single, the most among any rapper.